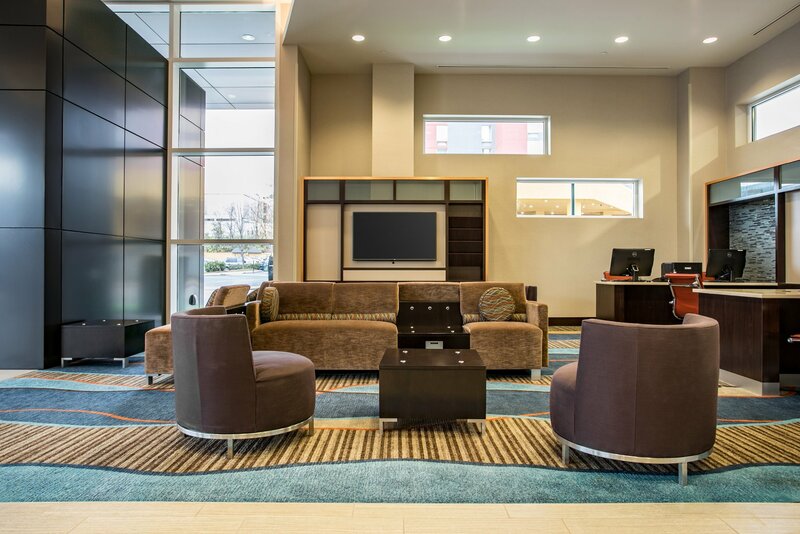 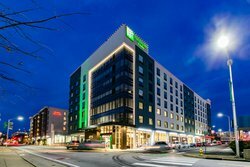 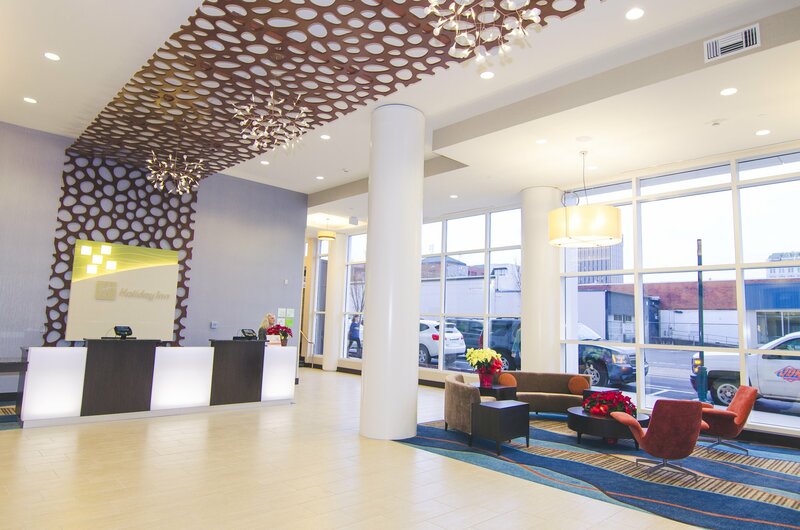 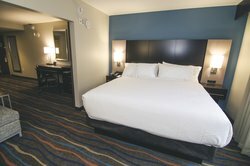 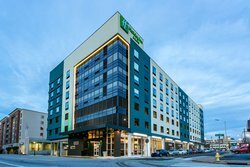 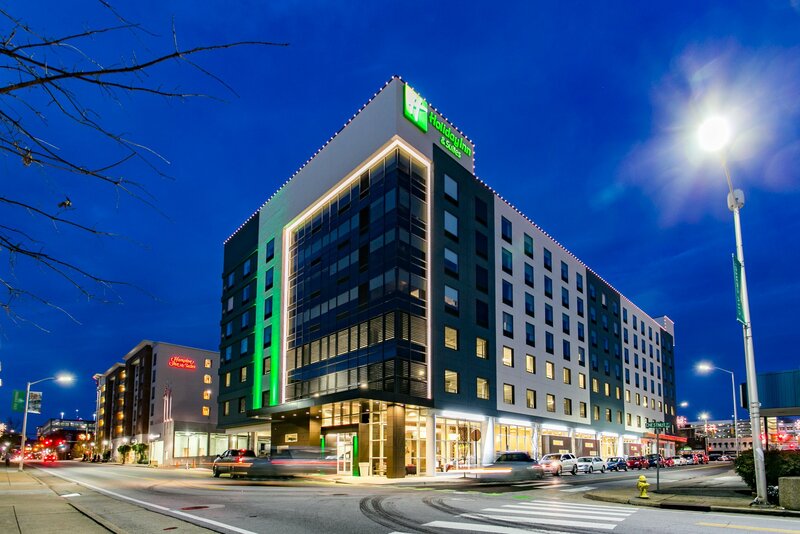 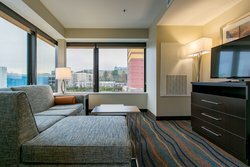 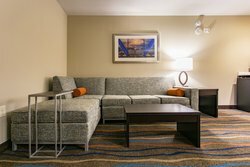 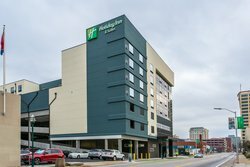 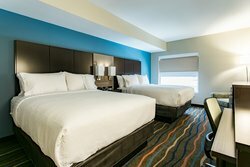 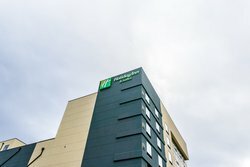 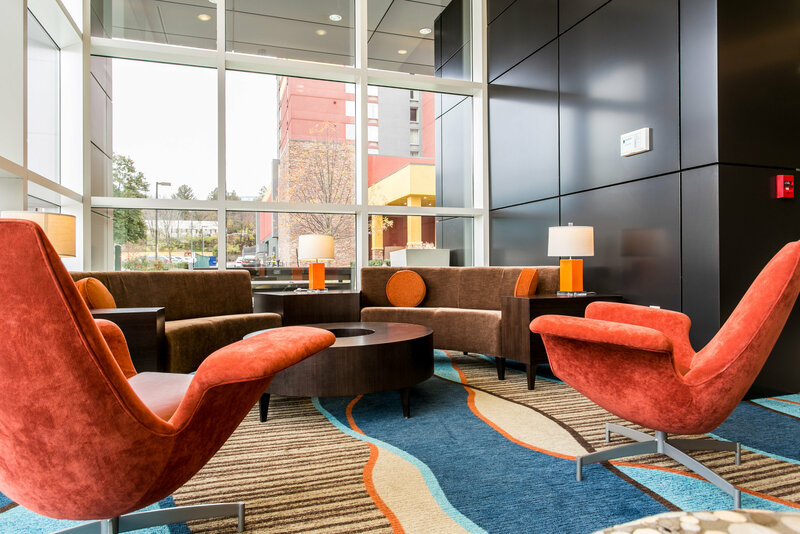 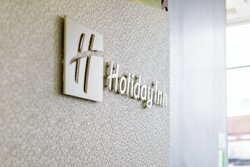 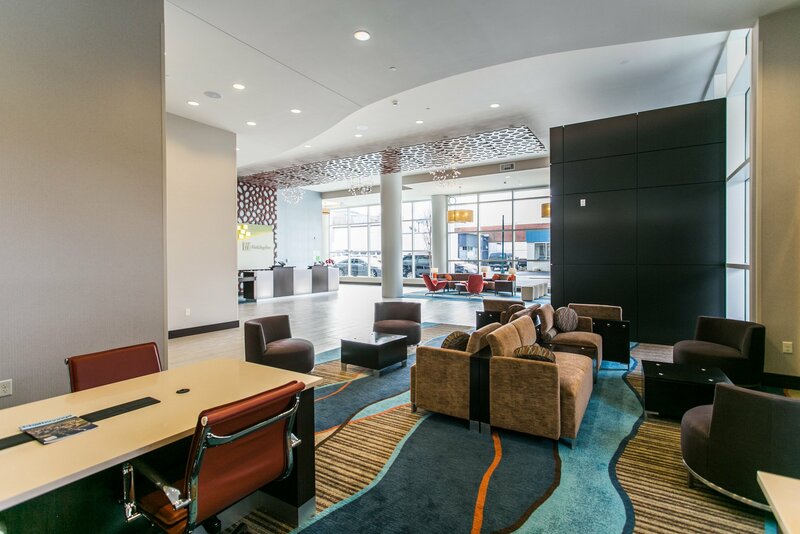 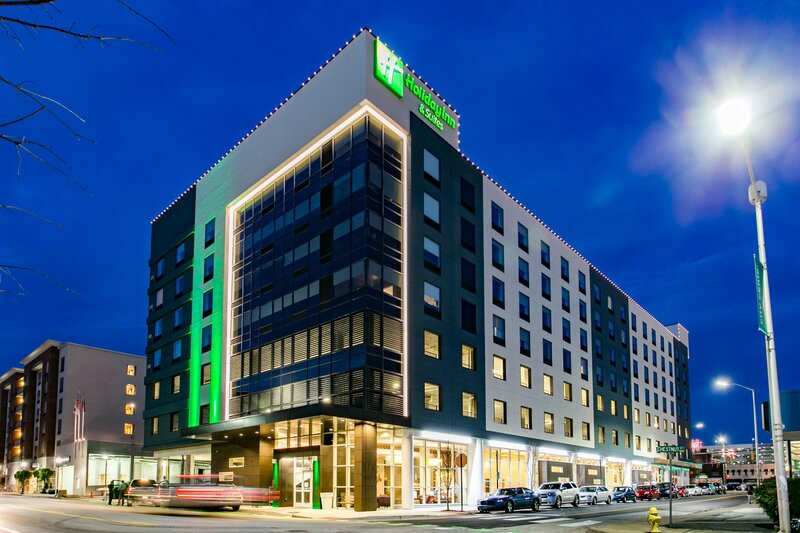 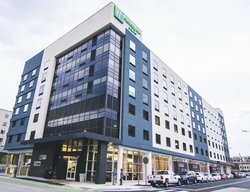 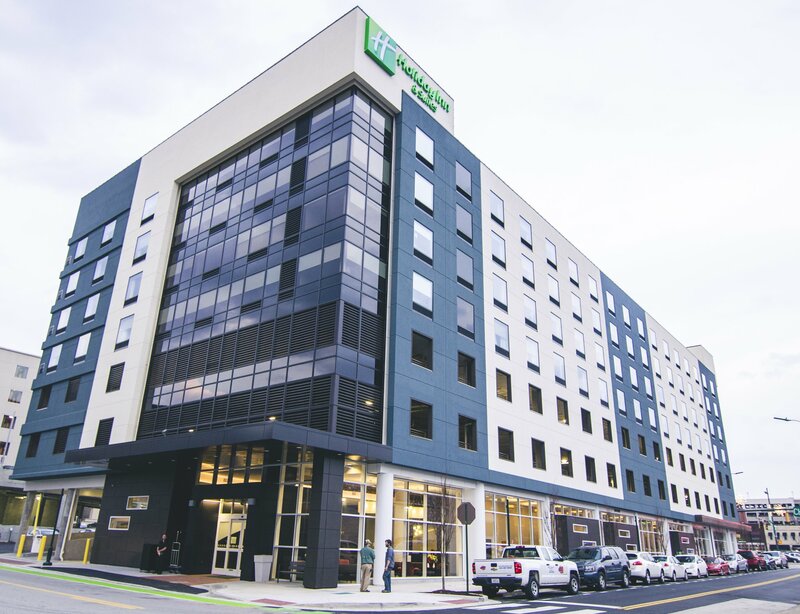 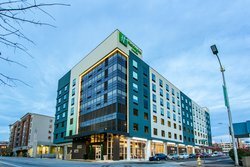 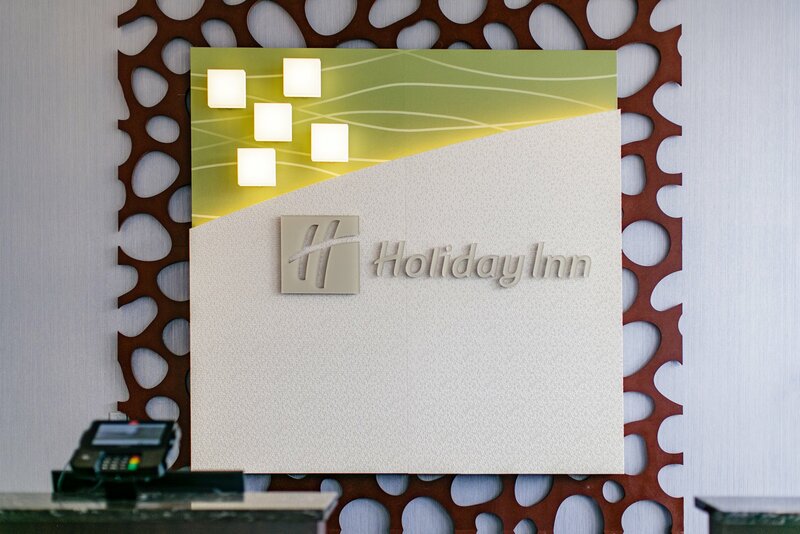 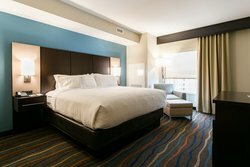 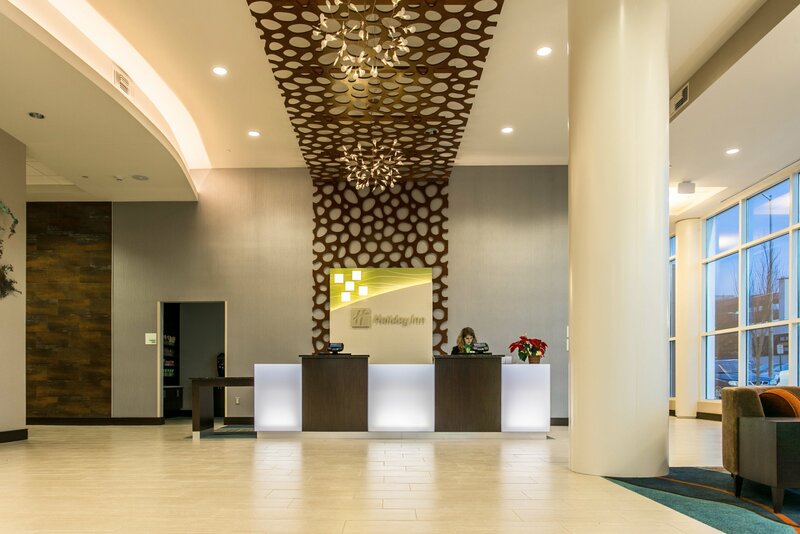 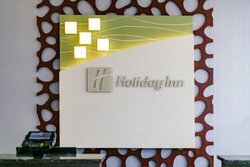 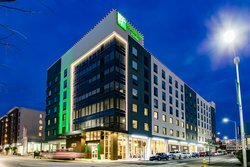 New Holiday Inn Hotel & Suites in downtown Chattanooga! 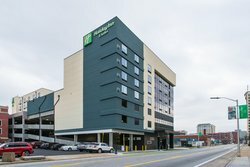 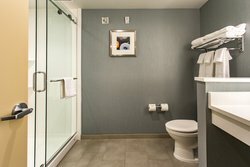 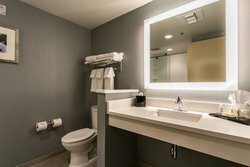 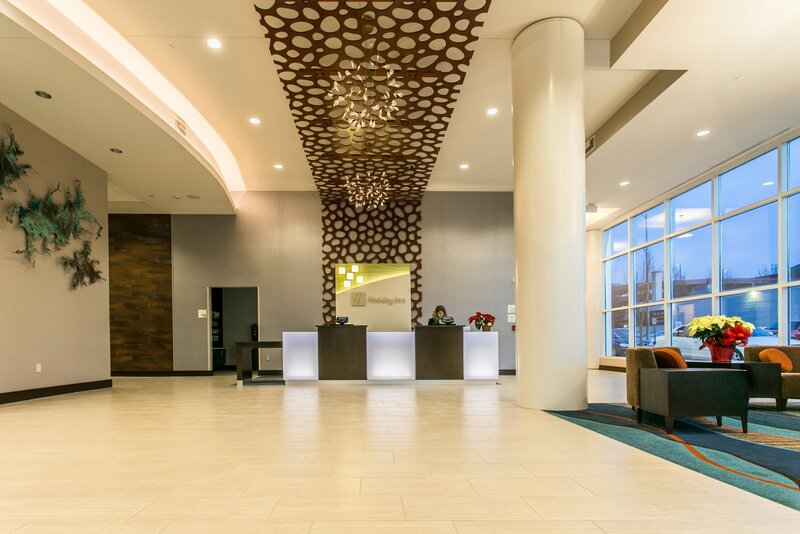 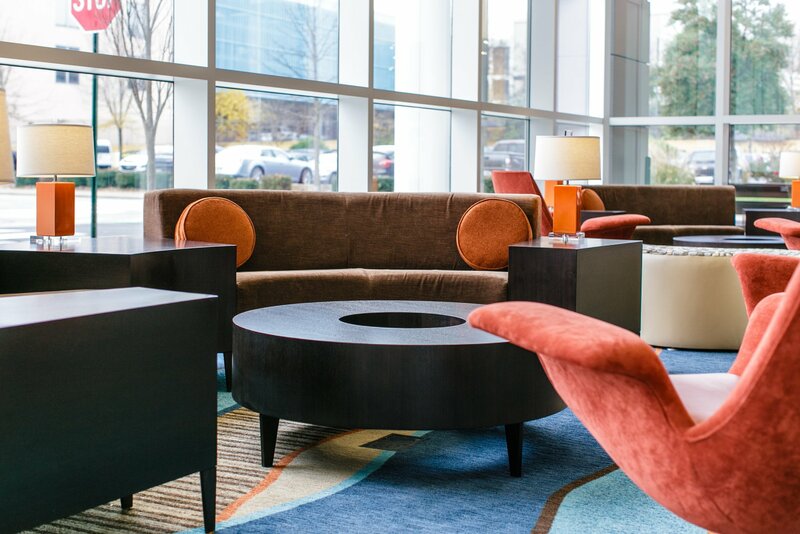 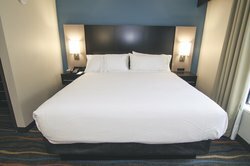 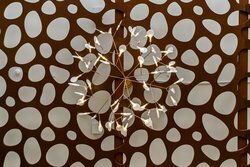 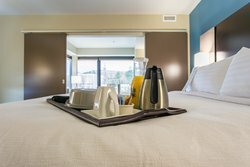 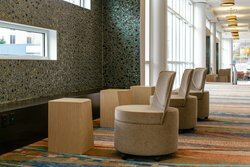 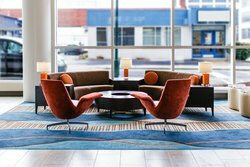 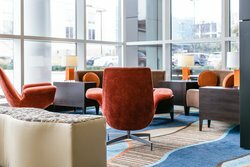 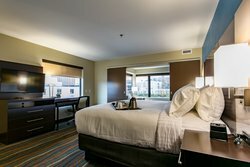 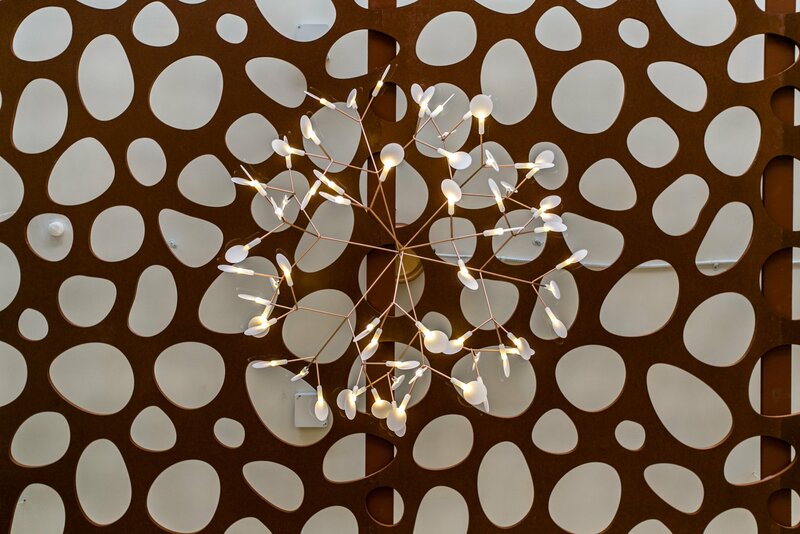 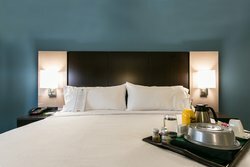 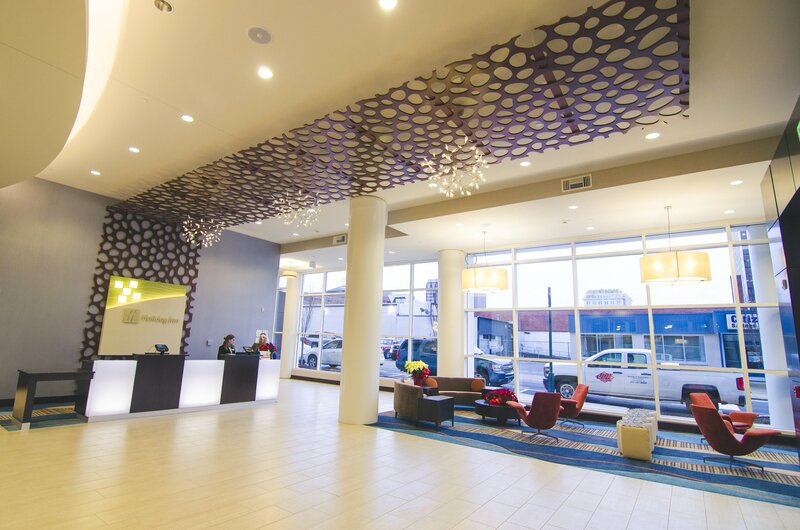 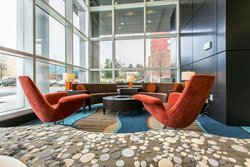 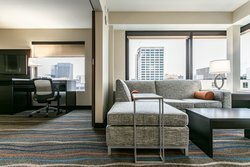 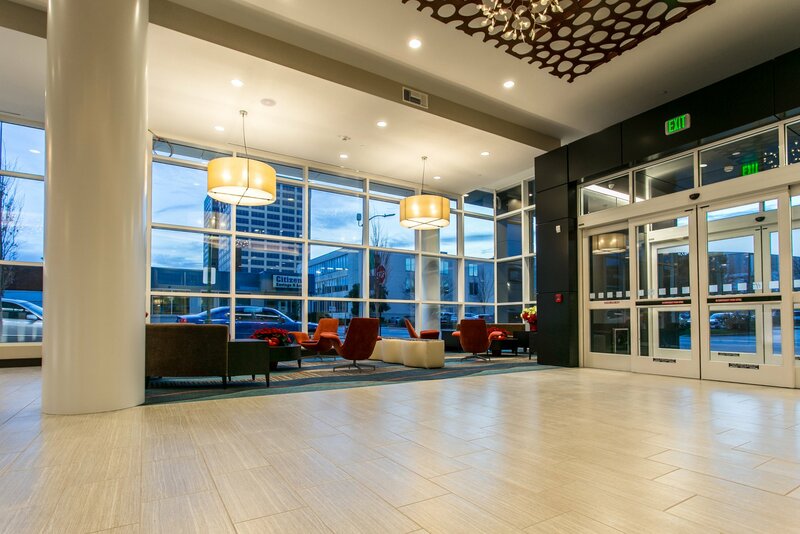 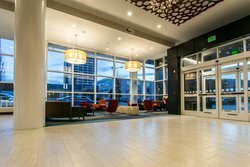 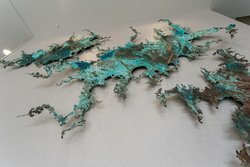 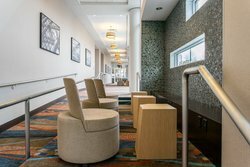 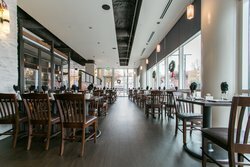 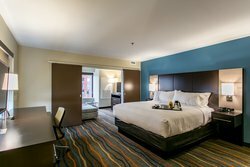 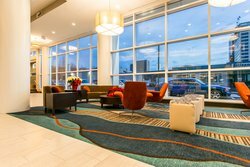 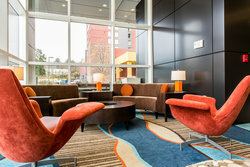 A unique, stunning and modern hotel located in the heart of Downtown Chattanooga. We are the only hotel in downtown Chattanooga with TESLA Chargers to cater to all your parking needs. 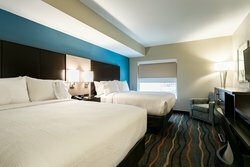 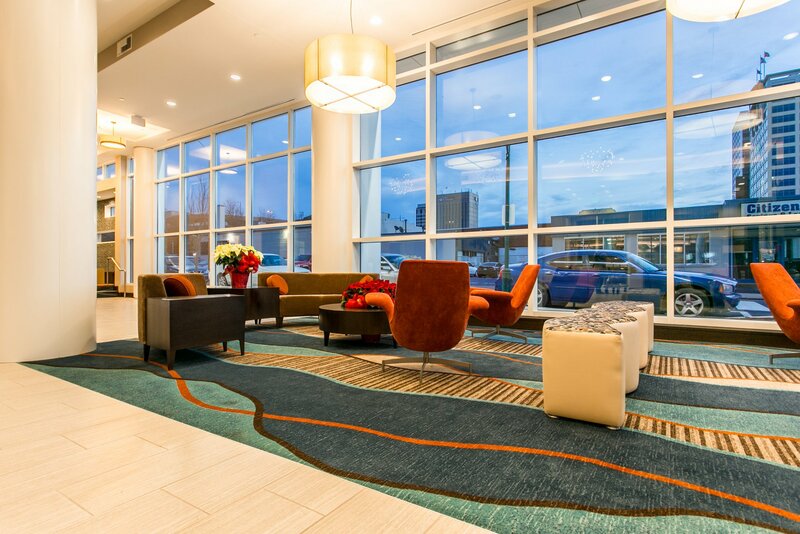 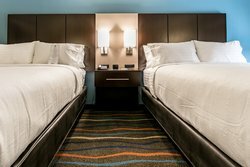 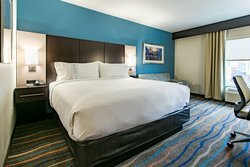 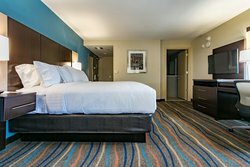 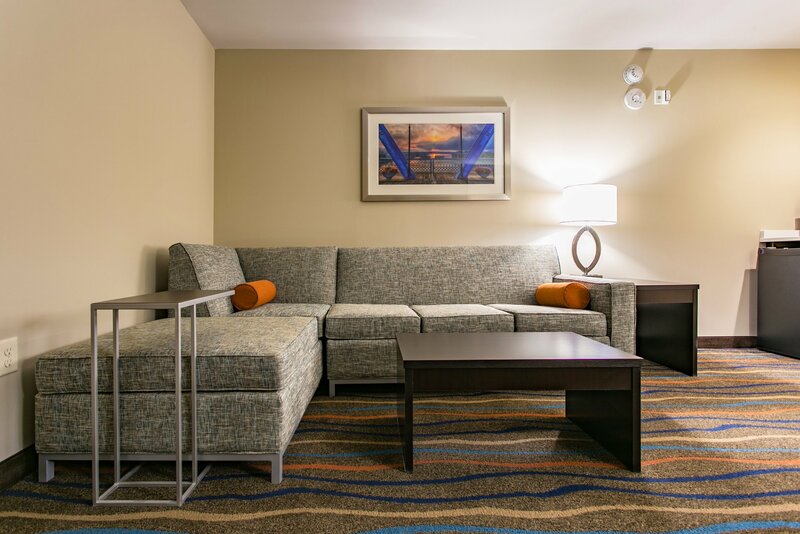 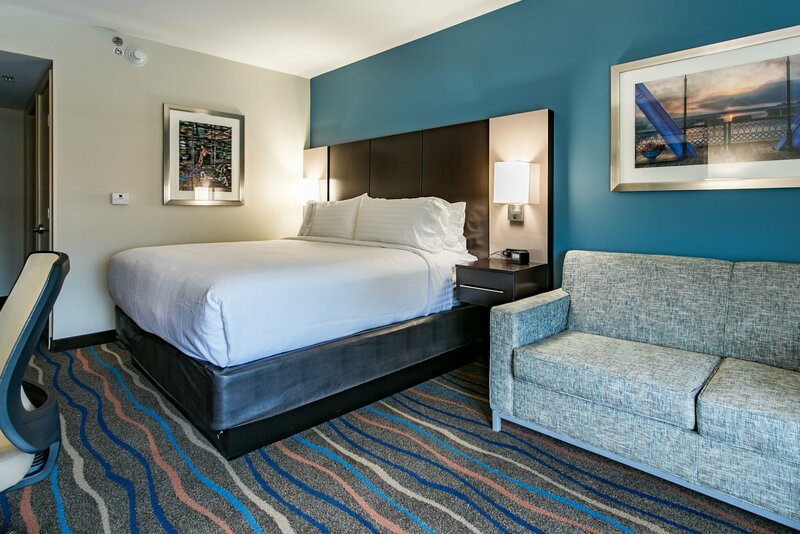 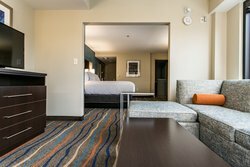 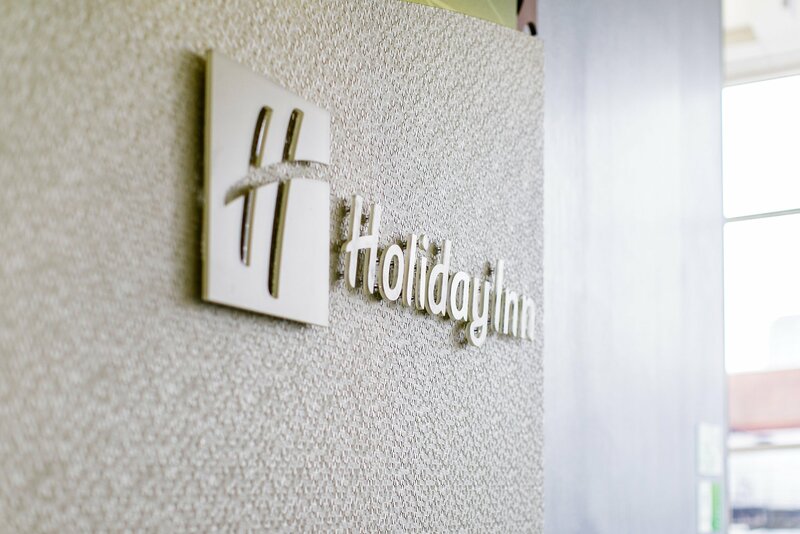 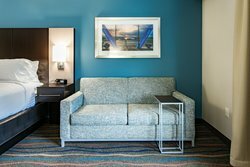 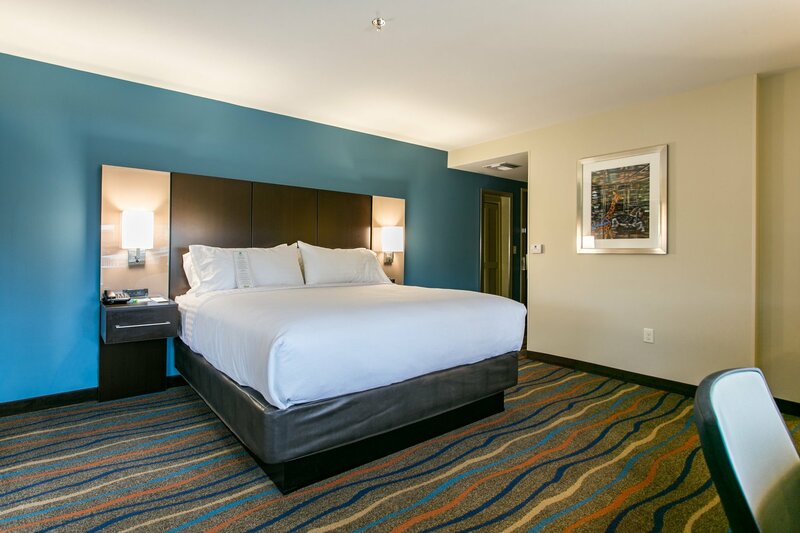 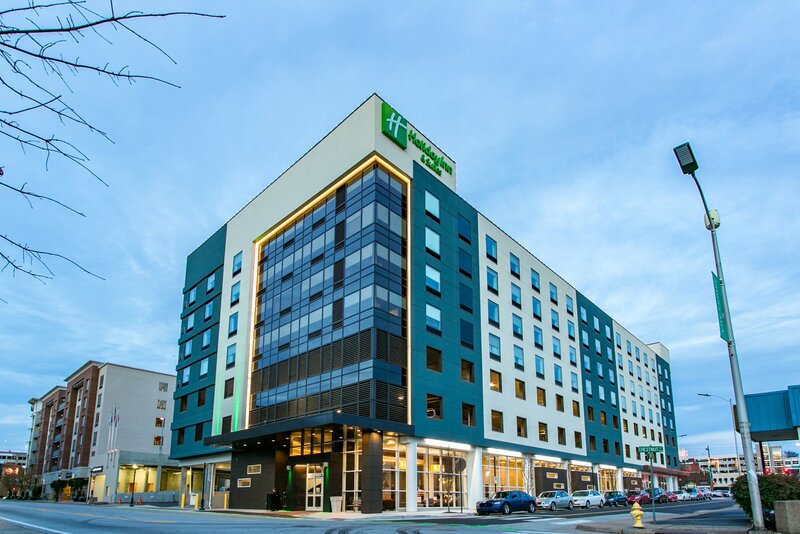 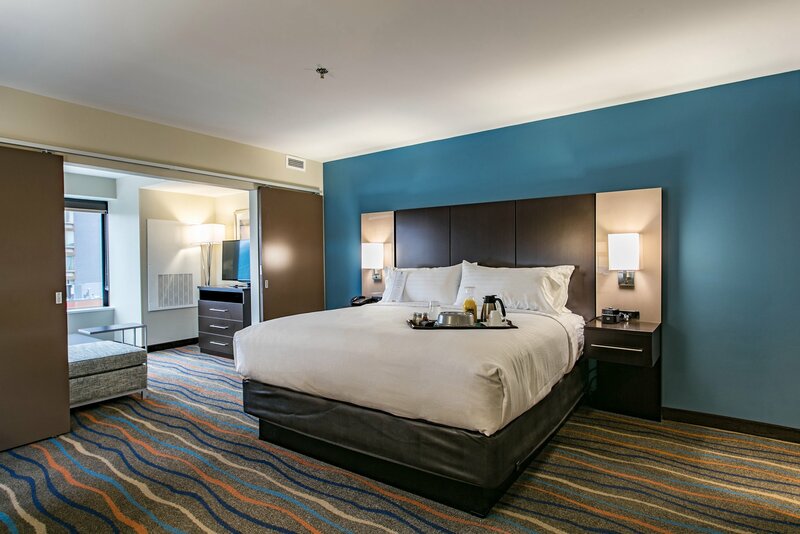 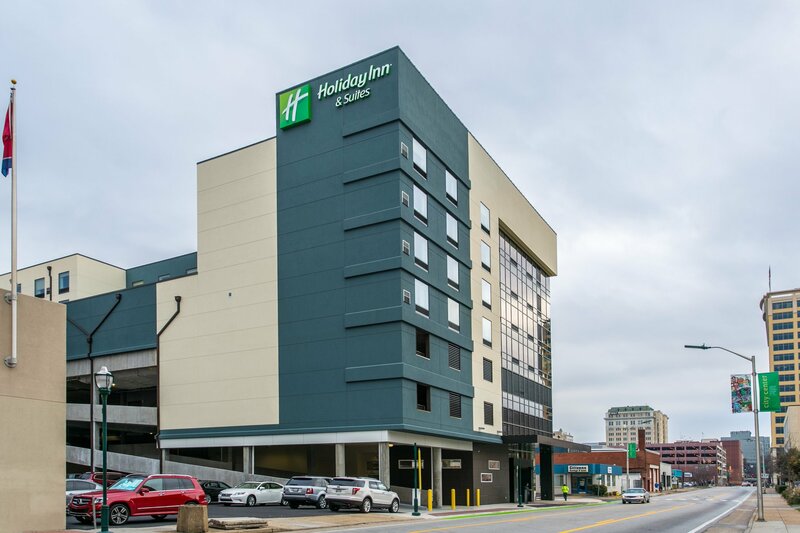 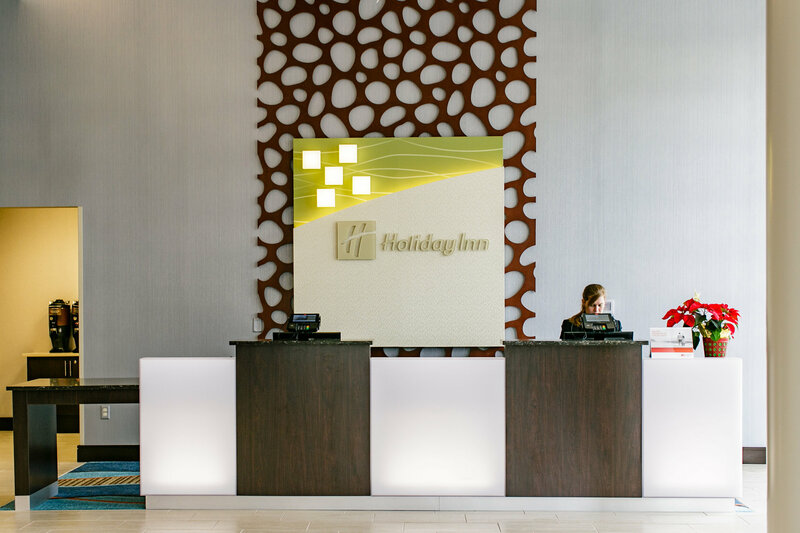 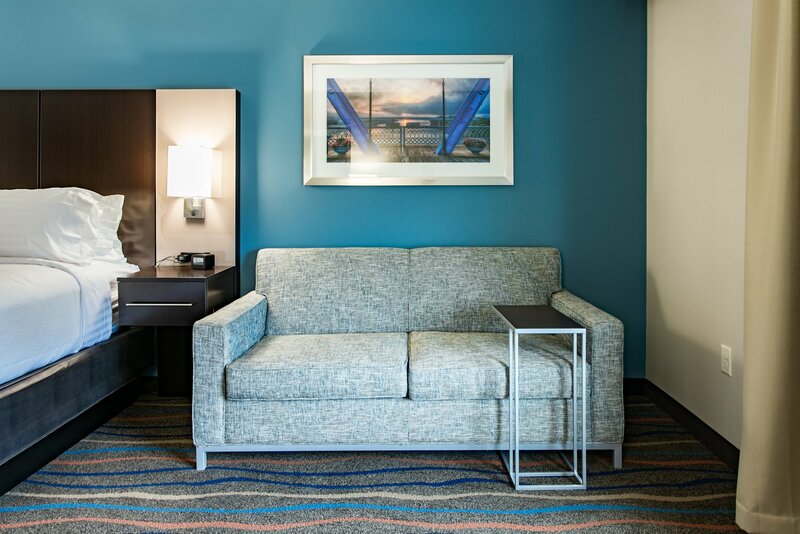 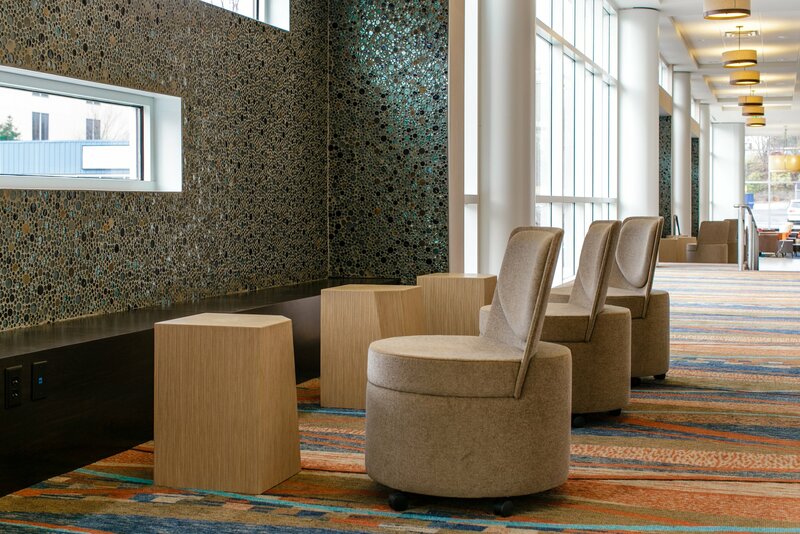 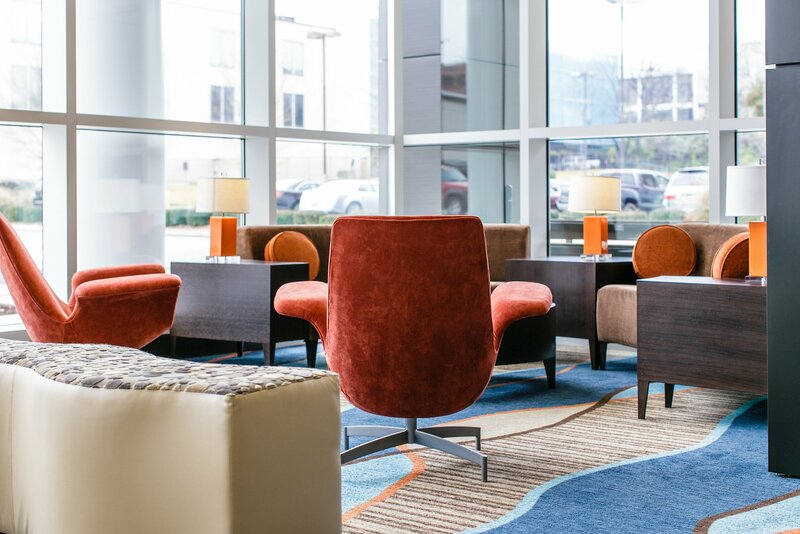 Steps away from the Tennessee Aquarium and the Children’s Discovery Museum, hotel’s prime location and new high-end guest rooms make Holiday Inn Hotel & Suites one of Chattanooga’s premier hotels. 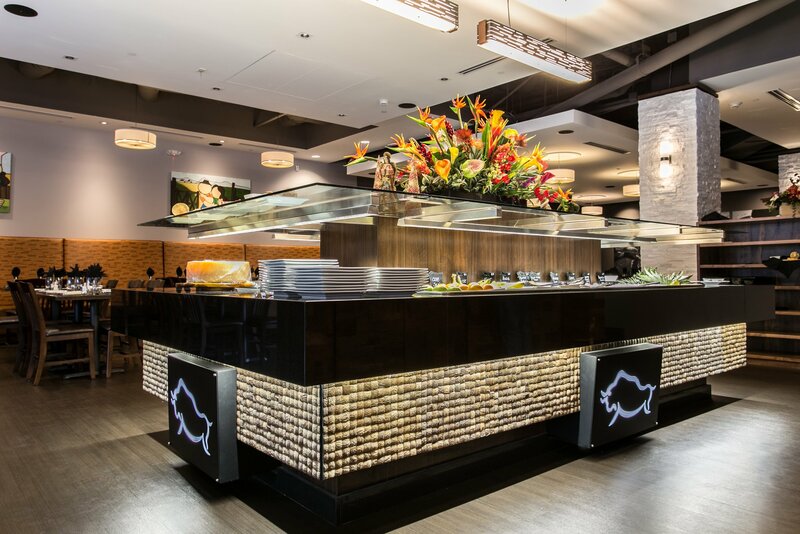 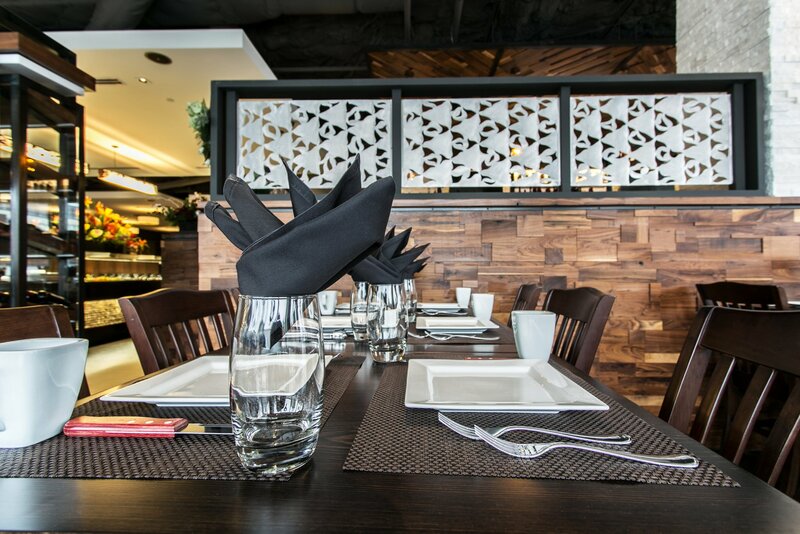 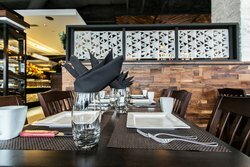 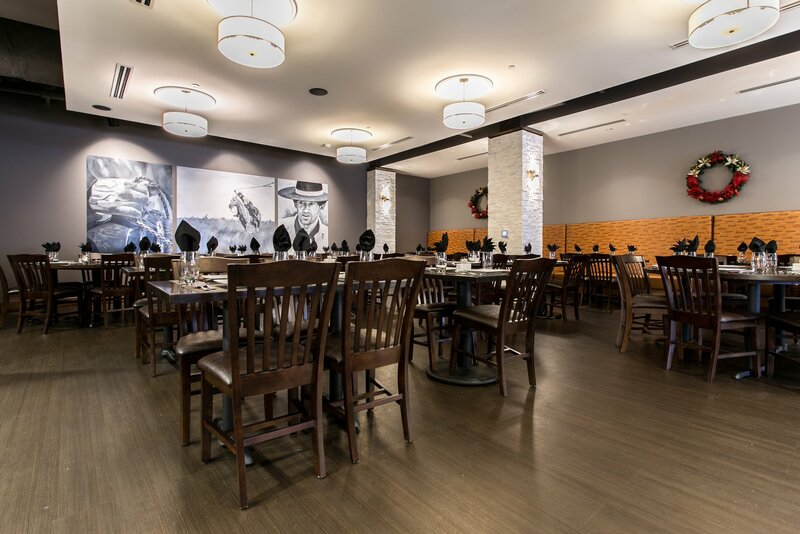 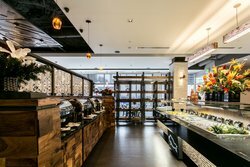 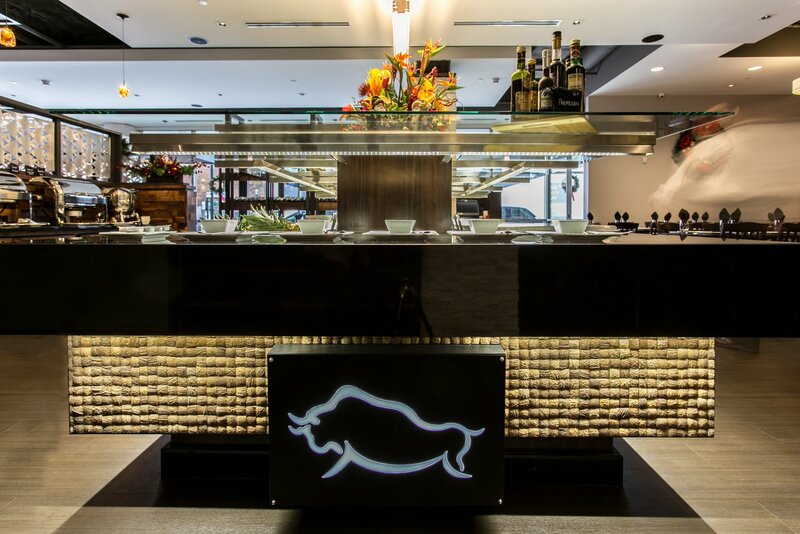 Walk from the hotel to nearby riverfront restaurants or stay in the hotel to enjoy our Rodizio Brazilian Steakhouse. Tennessee River is just blocks away, along with the AT&T Field where the Chattanooga Lookouts baseball team plays. 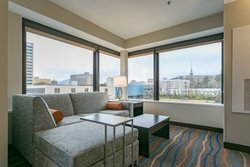 Attractions like Lookout Mountain, Rock City and the Chattanooga Zoo are just minutes away. 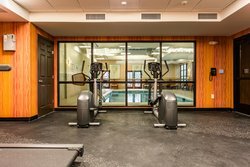 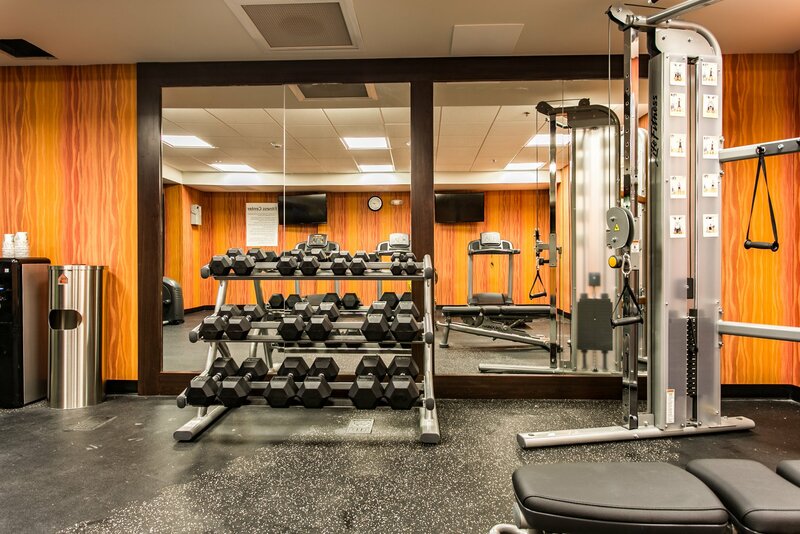 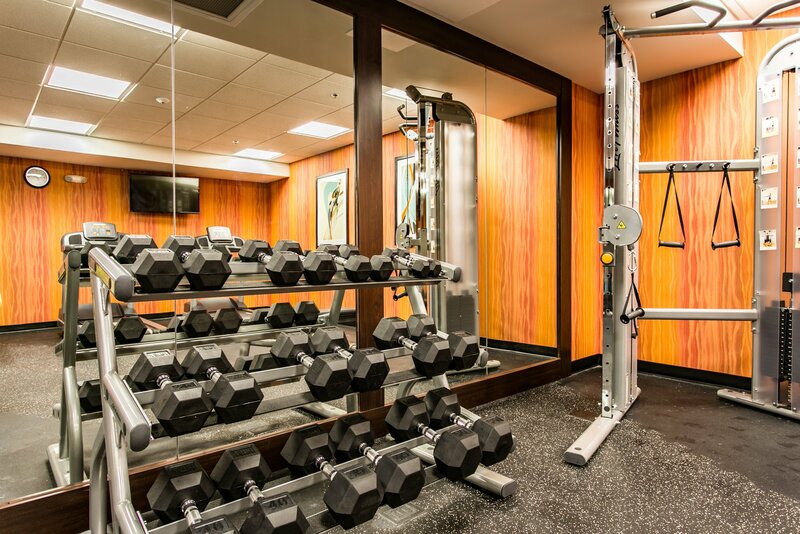 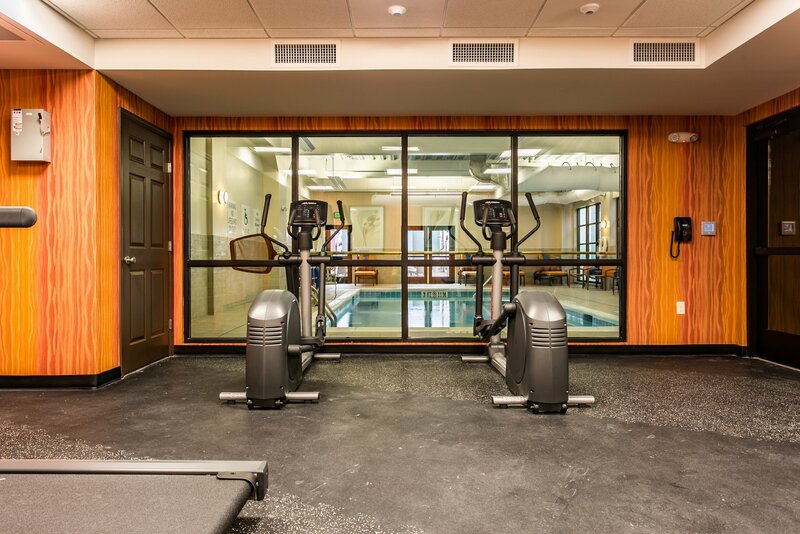 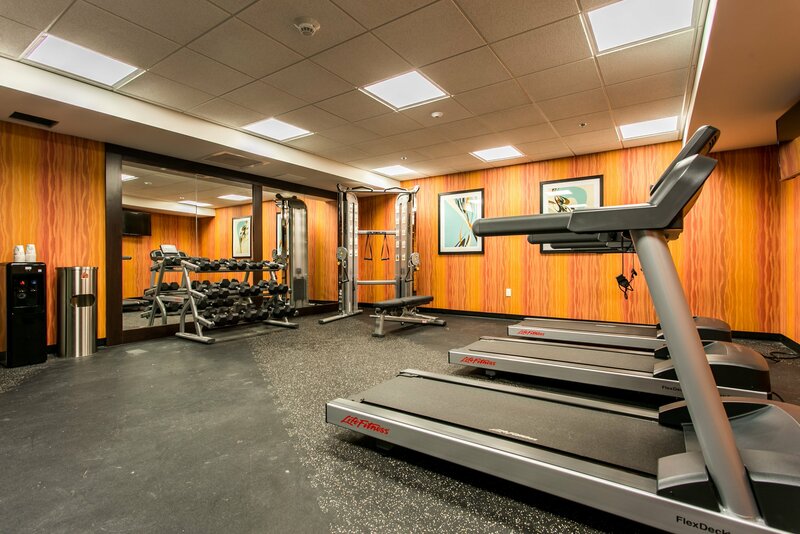 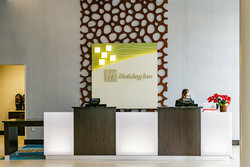 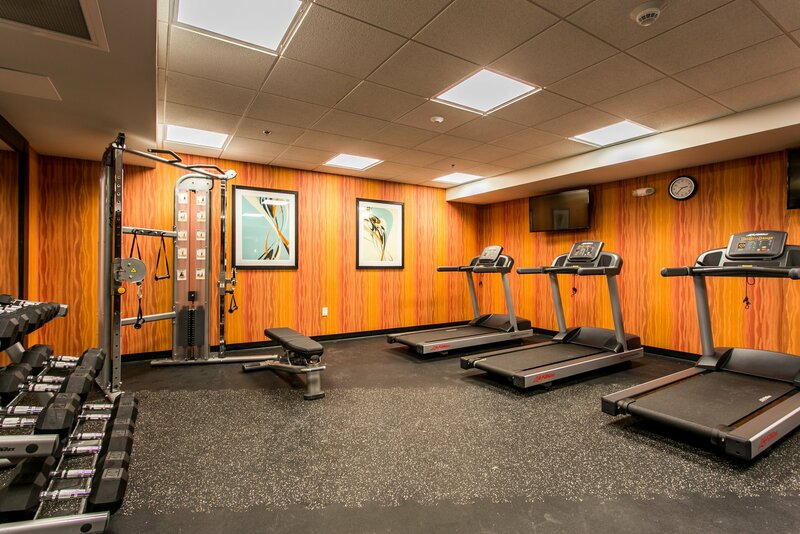 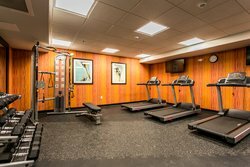 Whether you're visiting for business or pleasure, free Wi-Fi access keeps you connected while an extensive Fitness Center lets you keep up your workout routine. 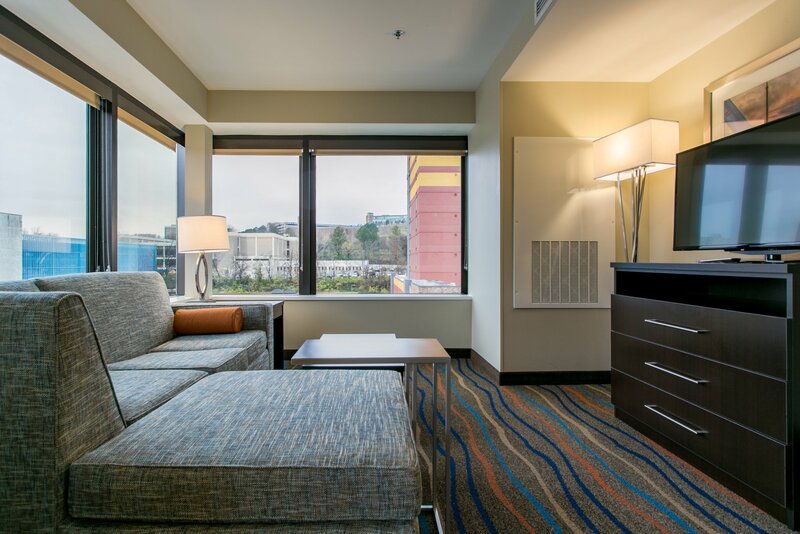 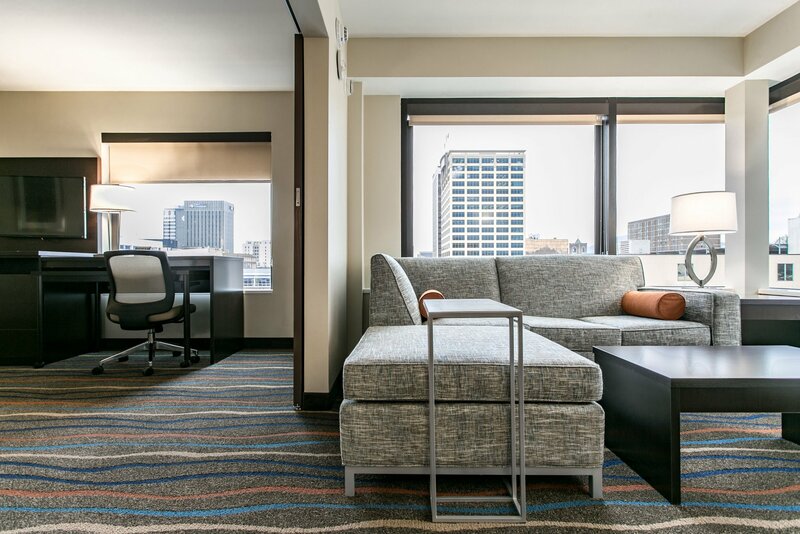 Business travelers will be impressed by new guest rooms furnished with top of the line amenities. 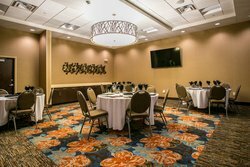 With 1,700sq ft of event space, we’re the perfect pick for weddings and corporate events. 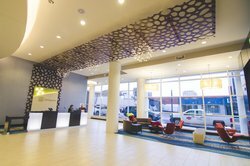 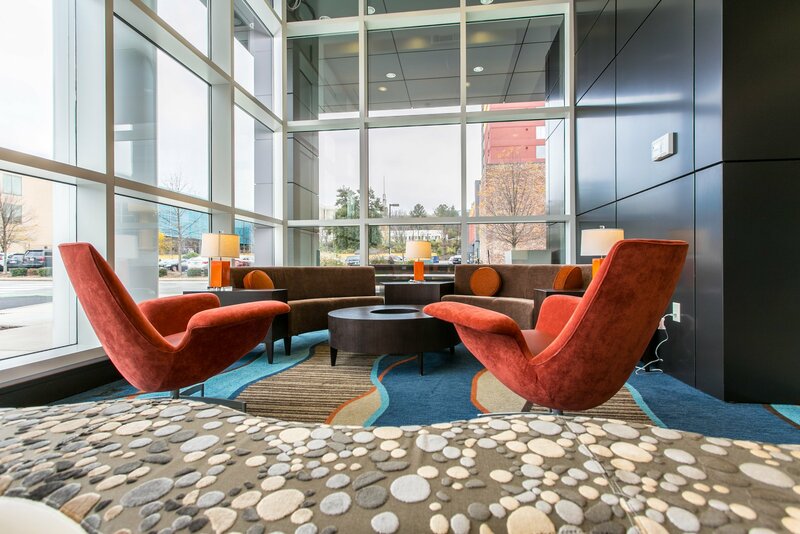 The hotel is in proximity to local businesses including Unum Group, Volkswagen and Blue Cross Blue Shield. 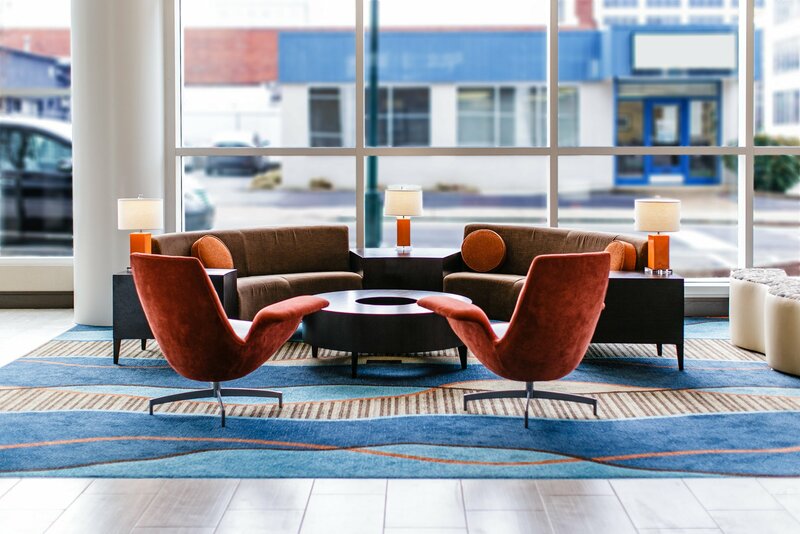 Visiting students and physicians can stay close to Erlanger Medical Center, Parkridge Hospital, Memorial Hospital and University of Tennessee at Chattanooga. 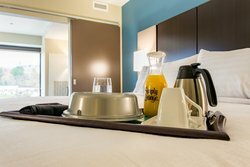 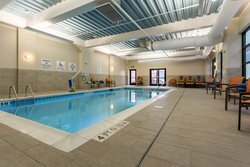 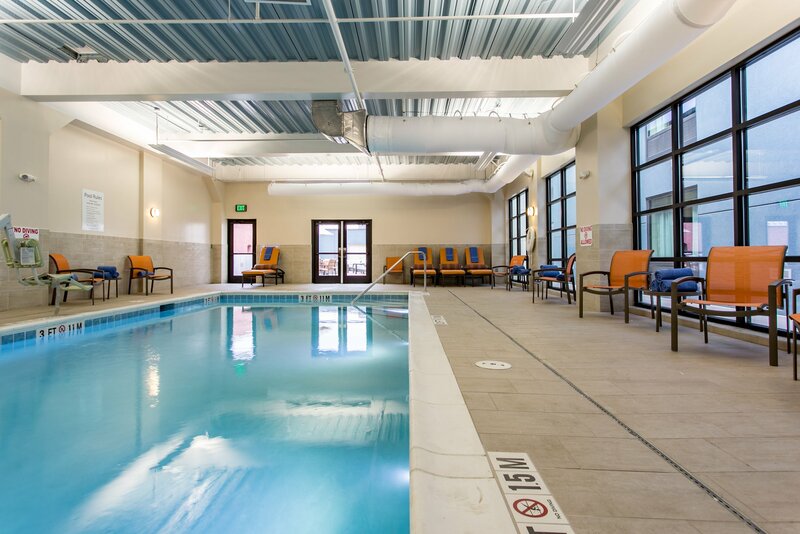 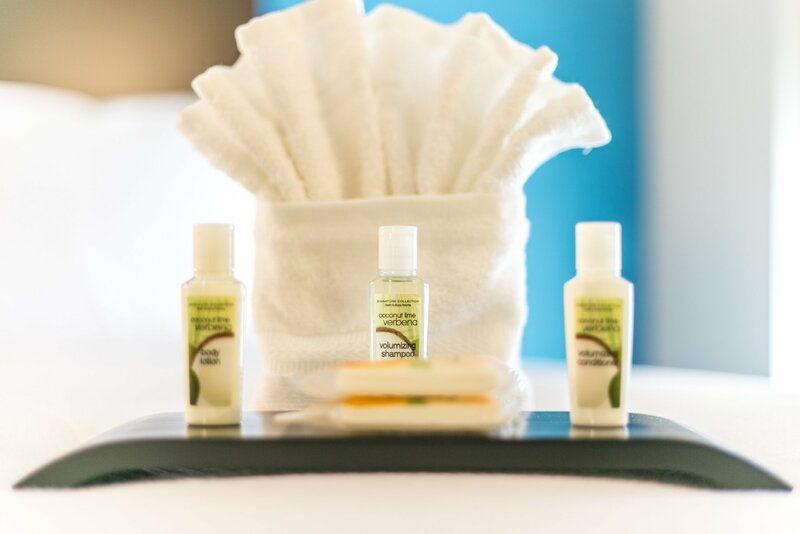 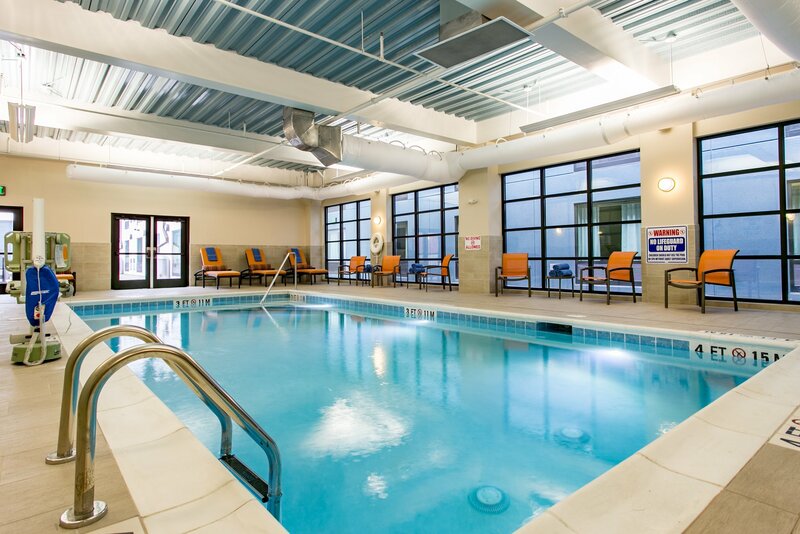 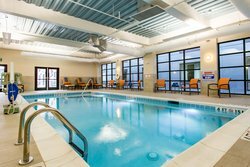 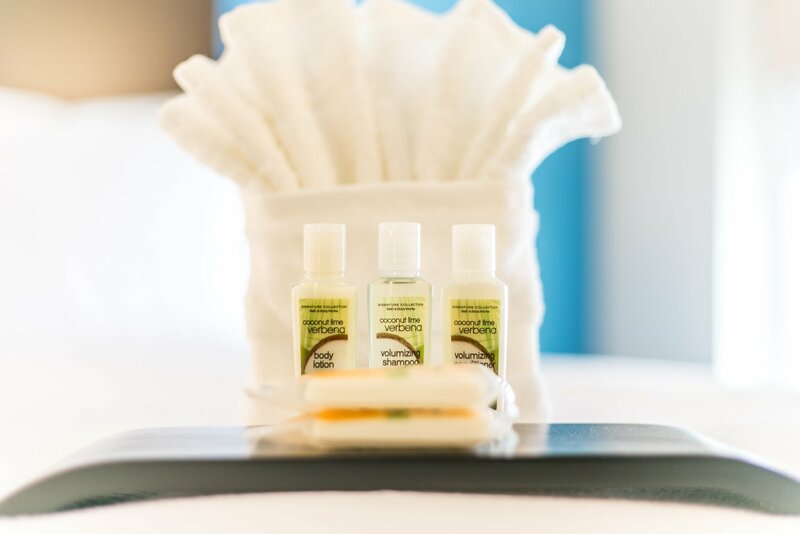 With these choice amenities and prices, it’s easy to see why guests prefer us to other hotels in Chattanooga!